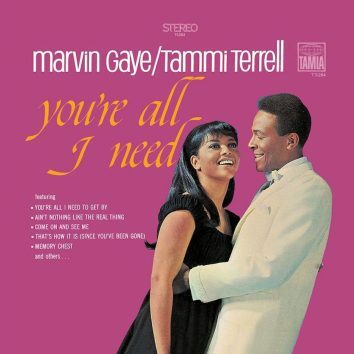 'Your Precious Love' was written, just like the pair's ‘Ain’t No Mountain High Enough,' by the rising team of Nick Ashford and Valerie Simpson. 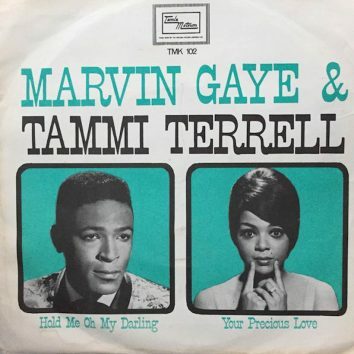 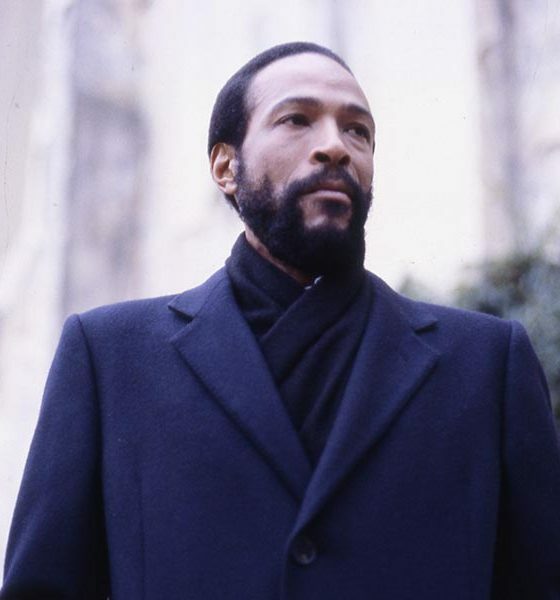 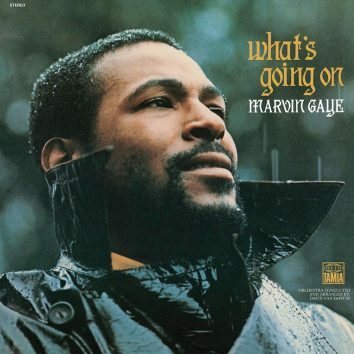 Marvin Gaye and Tammi Terrell's hit inspires our Motown duets playlist. 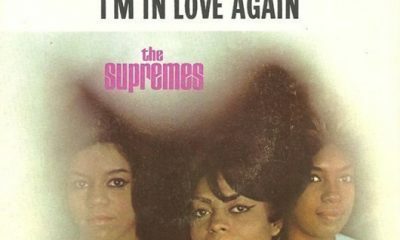 A seismic career shift and a bold new artistic direction brought an indelible classic. 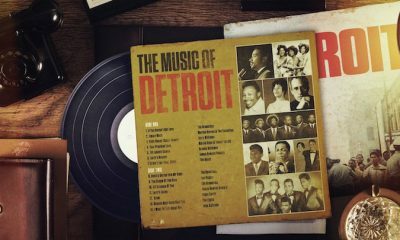 Motown Records will release the soundtrack for the new movie, 'Detroit', featuring songs by Martha Reeves & the Vandellas and a new song by The Roots. 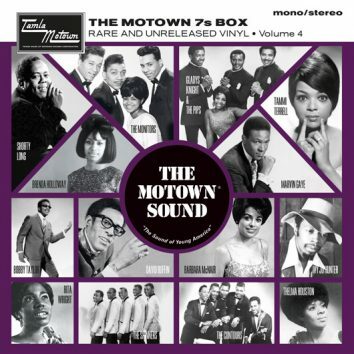 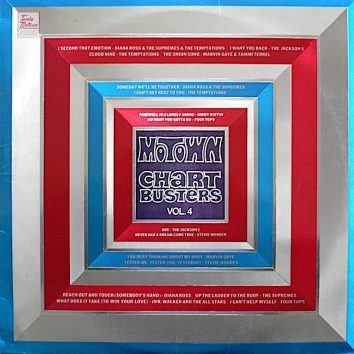 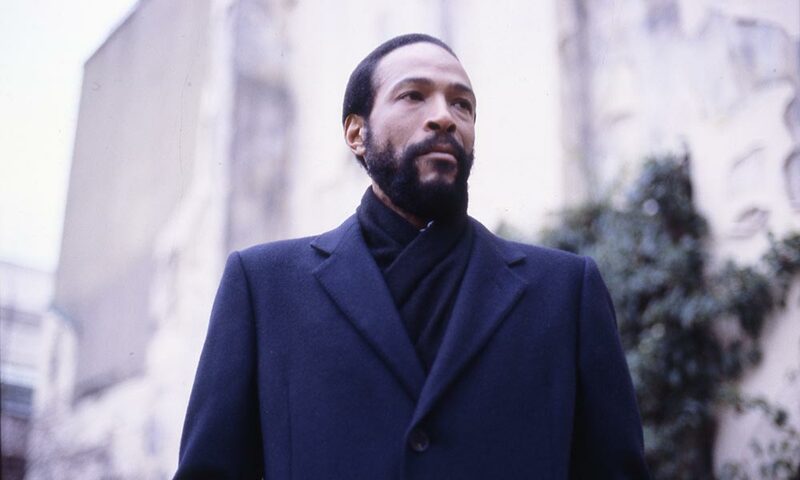 Due for release on 26 May, and featuring Marvin Gaye and Tammi Terrel, ‘The Motown 7s Box: Volume 4’ features another 14 rarities from the vaults. 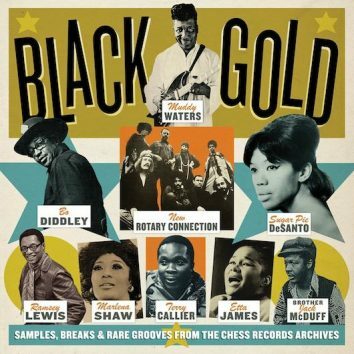 The Chess archives are being mined again on the new 42-track compilation Black Gold: Samples, Breaks & Rare Grooves From The Chess Records Archives. 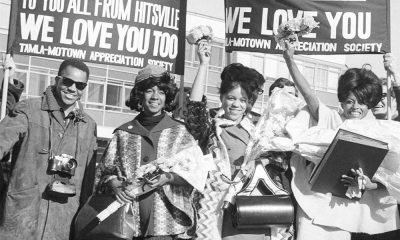 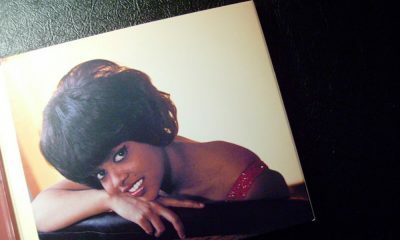 1965 was the year that Motown went into the stratosphere, releasing a string of classic singles and taking their legendary Revue shows to Europe.